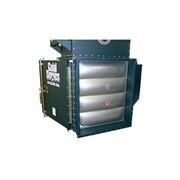 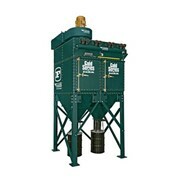 The Gold Series® Cartridge Dust and Fume Collector combines enhanced performance with ease of service while cleaning the work environment of irritating dust and fumes. 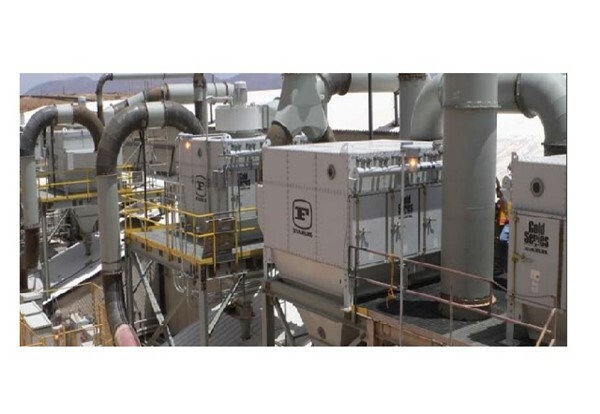 Camfil Farr’s innovative GOLD SERIES® collector is uniquely suited to the mining industry because of its extremely rugged heavy-gauge construction: It features a compact modular design that optimizes field flexibility and integrates well with conveyor bin vents. 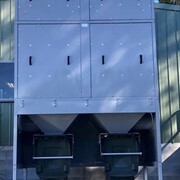 Stack testing of the Gold Series® collector in mining applications has measured less than .0005 grains per cubic foot of emissions, about half the emissions level for which the collectors were permitted. 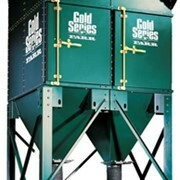 The Gold Series® collector has a much smaller footprint than a conventional baghouse and operates at lower pressure drop. 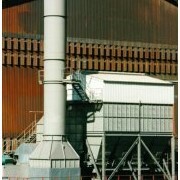 The pleated filters are mounted vertically inside the collector, eliminating the problems of dust blinding and premature failure that sometimes occur with horizontally installed filters. 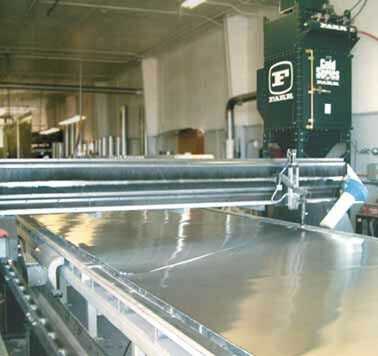 HemiPleat® high efficiency cartridges and a cross flow inlet design allow the Gold Series®to handle very heaving loadings that horizontal cartridges cannot. 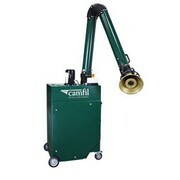 Camfil have developed their Gold Series cartridge dust collectors to a degree that the emissions from their filter cartridges are less than any of their competitors. 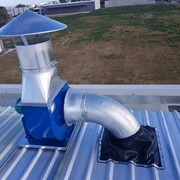 DMS are the Camfil Air Pollution Control representative for Queensland and Northern Territory and we can provide dust collectors and fume collectors into any application anywhere in Australia and beyond. 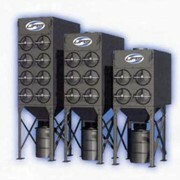 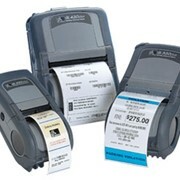 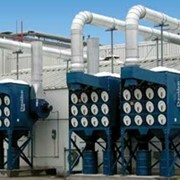 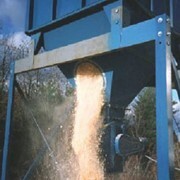 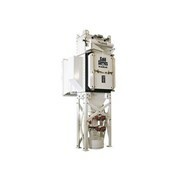 DMS has the capability and experience to provide the engineering expertise to design and install dust and fume control systems, dust suppression systems, dust extraction and dust collection systems, supply dust collectors, inclusive of bag houses, cartridge dust collectors for all aspects of air pollution control and air filtration. 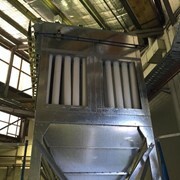 Dust Management Services Pty Ltd (DMS) offer 30 years experience in the design, manufacture and installation of dust extraction and dust collection systems for many industries. 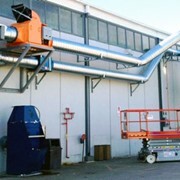 DMS provide solutions for any dust control requirements inclusive of : Dust Extraction Systems / Dust Collection Systems, Dust Suppression, Particulate and Gas Wet Scrubbers, Fog Dust Control, and Structural Wind Fences. 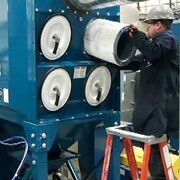 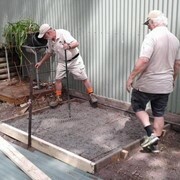 Mention IndustrySearch so Dust Management Services can best assist you! 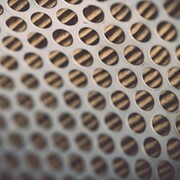 Get a callback from an expert at Dust Management Services to help answer your questions.